Increase visibility, donations and volunteers. Our experts will maximize your grant to get you the biggest results. WHAT IS THE GOOGLE ADGRANTS PROGRAM? 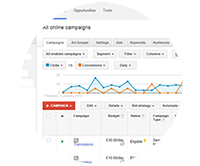 Google AdGrants is the nonprofit arm of Google AdWords. It funds non profit organizations with $10,000 of AdWords advertising per month to promote their missions and initiatives free on Google search result pages. The program provides a great opportunity for nonprofits to benefit from maximum visibility on Google while spreading the word out about your organizations events, opportunities, and fundraisers without having to spend a single penny. AdWords text-based ads appearing on Google search result pages. You’ll never be charged for any clicks generated! With Google AdGrants you get free exposure to relevant users. Promote your mission through Ads on search result pages. Google AdGrants Help you spread the word out about your events, fundraisers and initiatives for free through targeted ad campaigns! Drive relevant users to your website then convert those users to supporters and contributors! 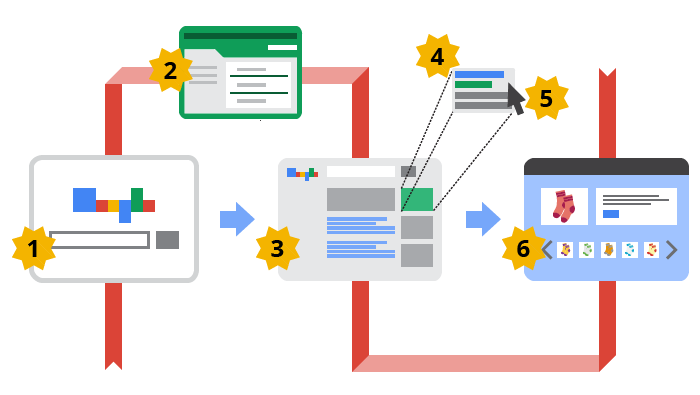 Google AdGrants brings new users to your website and helps you to measure the progress. Not be a governmental entity organization. Not be a hospital or medical group. Not be a school, childcare center or academic institution. Let us make this hassle free for you by walking with you from the beginning. If your organization does meet the criteria, GREAT, the next thing you will need to do it go through the application process. 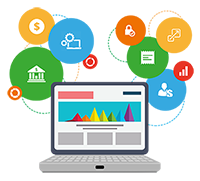 The application process can be tedious, confusing and cumbersome, but our experienced Google AdGrants experts have gone through this process many times and understand what it takes to get approval and achieve success with nonprofit advertising. Applying for and managing a successful Google AdGrants account is complex and can be extremely time consuming, that’s why it’s important to have our Google Certified experts in your side. We specialize in helping out clients get approved. When you work with a team of experts like us we not only take care getting you approved for the grant, we make sure your Google AdGrants status is maintained and compliant with all of the Google AdGrants criteria. Did you know that the average nonprofit will only use about 3% of their $10,000 monthly budget? This means the average nonprofit is leaving $9,700 unused per month! 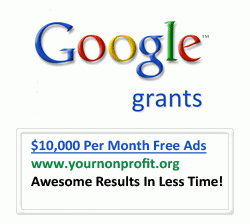 With our team of certified experts we can help your nonprofit use the full $10,000 Google AdGrants and allow you to devote your time to running your nonprofit organization. Why not take advantage of this opportunity to gain $10,000 in free marketing? The list of advantages that come along with Google AdGrants is lengthy but without the proper strategy, execution and expert knowledge all of that free advertising money will be wasted. Most Nonprofits don’t have enough understanding about making AdWords work for them, let alone the amount of time it takes to manage the account. 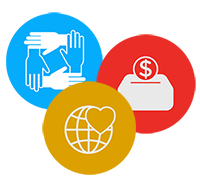 That’s why our Google AdGrants certified team of experts is here to help your non-profit organization determine your eligibility for Google AdGrants, set up your first campaign and maintain your account. We are certified by Google and work directly and personally with a Google AdGrants representative. If you’d like to know more about the Google AdGrants program, please contact us today. We are excited to answer any of your questions.